Too afraid of the deep blue to explore them? Lucky for those who have a love and hate relationship with the majestic ocean, there’s Google to satisfy your curiosity of what lies beneath the beautiful, blue surface. 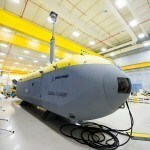 But that’s not the only way; you can choose to acquire a personal sub to do that if you have the dough to drop, or if you lack of the financial muscle to do so, there’s always the TTRobotix TR-SB Seawolf VR360 Unmanned Sea Vehicle that lets you do what drones do for the sky. 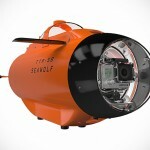 Now, underwater drone isn’t the biggest news, but the Seawolf VR360 here is different. 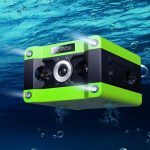 It is designed to enable you to record the entirety of the underwater environment in 360 – thanks to the incorporation of the Luna 360-degree camera, with waterproof case, of course, that sprouts out of the miniature submarine’s fuselage like the deep sea Anglerfish. But that’s just for your 360 viewing pleasure. 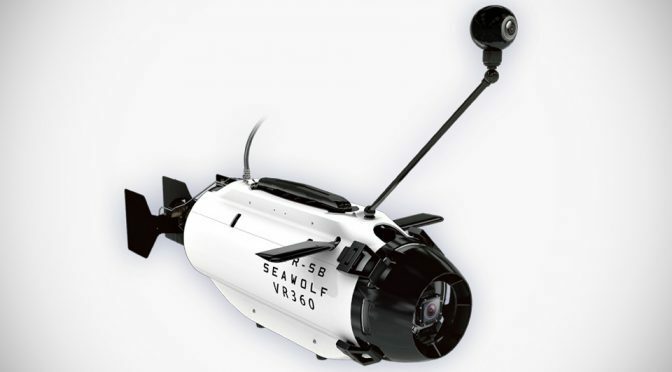 The still in-development Seawolf VR360 relies on a GoPro mounted upfront of the sub, much like the TTR-SB we saw last year, and a VR monitor affixed to the top of the radio controller to enable underwater navigation. There’s a slight caveat here though. Unlike a full sub, it can’t venture very deep; it makes a modest 82 feet (25 meters) and travel at a briskly 2 knots, or about 2.3 miles an hour (3.7 km/h). Also, the price, which is yet to be announced, does not include the required GoPro or Luna 360. 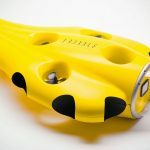 Look out for it if you are up for some breathtaking underwater views without ever dipping into the water yourself.